After years of relying primarily on self-service and online support, Google’s enterprise customers are finally going to get access to customer service representatives and true contact center-based support—at least when it comes to Google Maps and Google’s cloud product. "We wanted to make sure that every customer is treated like an enterprise customer," Amit Litsur, product manager at Google Maps, said at its recent Google Cloud Next conference. "We now provide customer support for free, 24 hours a day, and we think that will kind of help us set the stage to make your experience dramatically simpler." At the same conference, Diane Greene, the CEO of the company's cloud business, also said that customer support was coming to the cloud product as well. According to Greene, service reps will soon be deployed to provide chat support exclusively to enterprise users whose accounts have showed signs of fraudulent activity and have been flagged. As for other areas of Google’s business, it’s unclear whether or not live customer service will be introduced. Up until now, Google has not offered direct customer support and has instead directed users to online forums, frequently asked question pages, and other self-help resources, citing scalability changes. But with customer service now available for Google Maps, cloud services, and potentially other areas, the company may be changing its stance on the value of the human touch in customer service. And in the meantime, the company has also recently made a play in the contact center space itself. Back in July, Google introduced Contact Center AI, a solution that combines multiple artificial intelligence products in an effort to improve the customer experience and boost productivity of contact centers. In addition, it also announced that it has partnered with several cloud contact center providers and is integrating its AI capabilities in their offerings. Google Cloud's Contact Center AI combines multiple artificial intelligence products to help companies improve the customer service experience and the productivity of their contact centers. USAN's solution lets users connect Google's Dialogflow Enterprise Edition to existing corporate telephony networks leveraging Google Cloud Platform and Kubernetes. 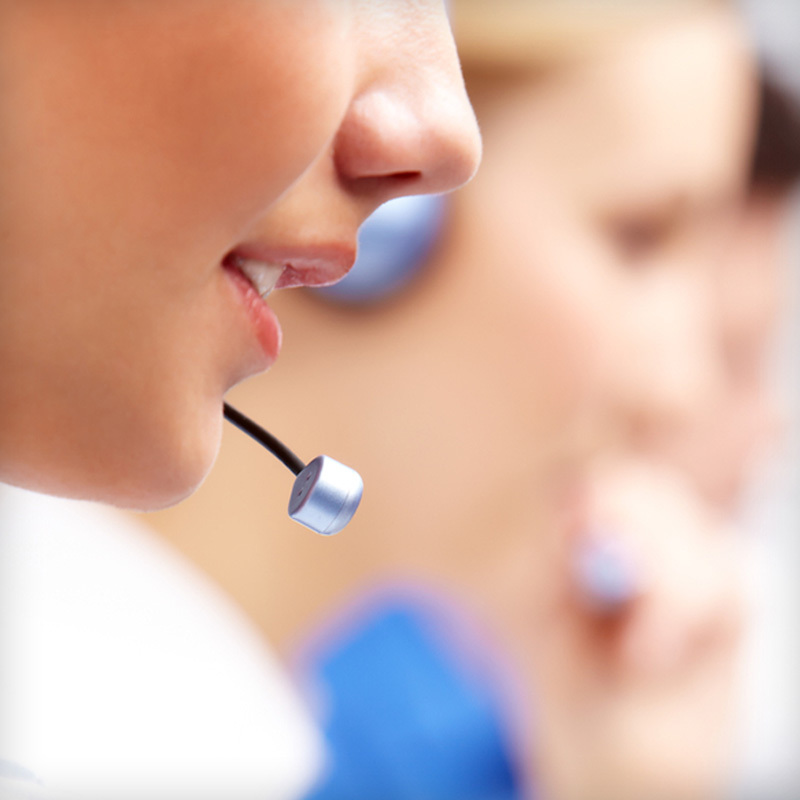 Instant CSAT allows organizations to gauge customer satisfaction instantly and non-intrusively.